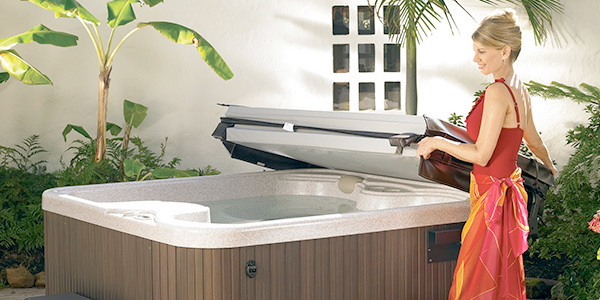 We are proud to feature the best spas in America…Hot Spring Spas, Hot Spot, Caldera Hot Tubs and our newest line up FreeFlow Spas. 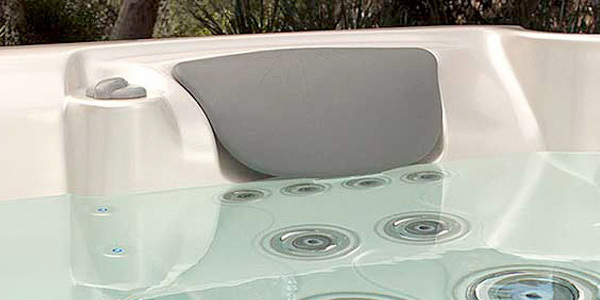 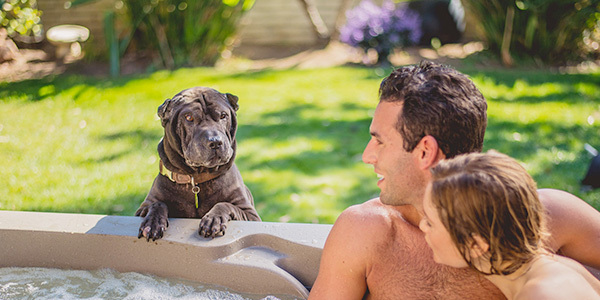 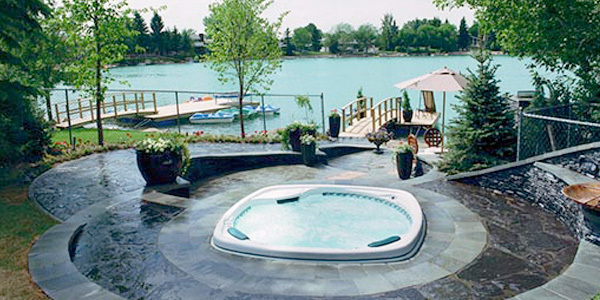 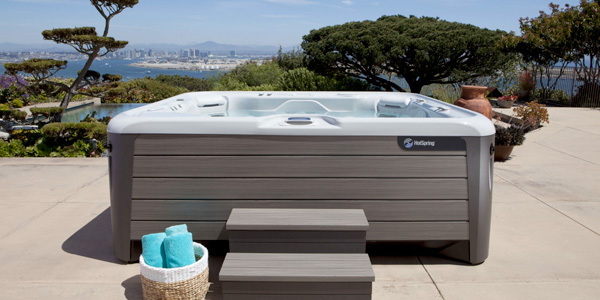 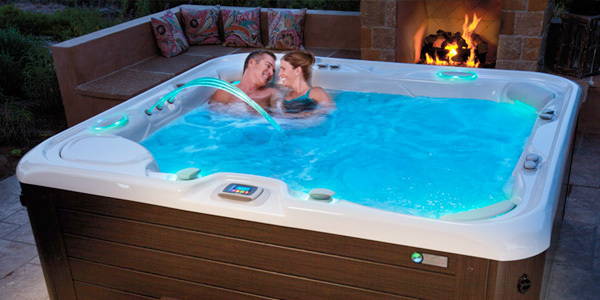 We aim to provide you with The Absolute Best Hot Tub Ownership Experience. 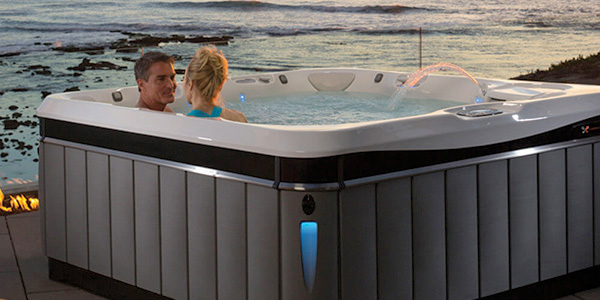 Whether it’s innovating spa jets that enhance hydromassage, producing energy-efficient hot tubs or improving water care solutions, our focus is always on making your experience better. 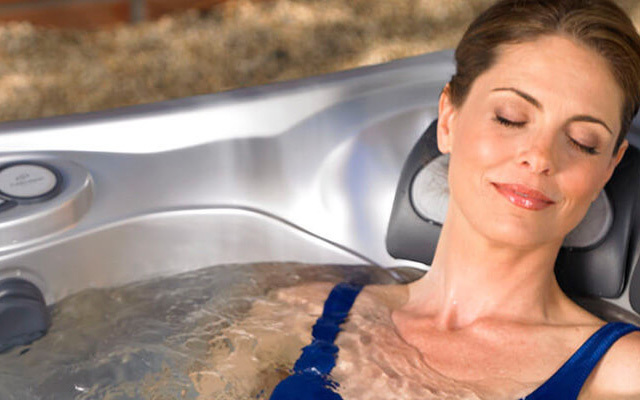 We continue to serve the entire State of Alaska, north of Juneau; selling our spas from Dillingham to Kotzebue, Fairbanks to Glennallen, and of course closer to home, in the Valley, Kenai Peninsula, and Anchorage.